Moving to a new place can be quite overwhelming. We are not just talking about adjusting to the new location, but about planning and making the actual move! It helps a lot to have professional movers helping you with the relocation. 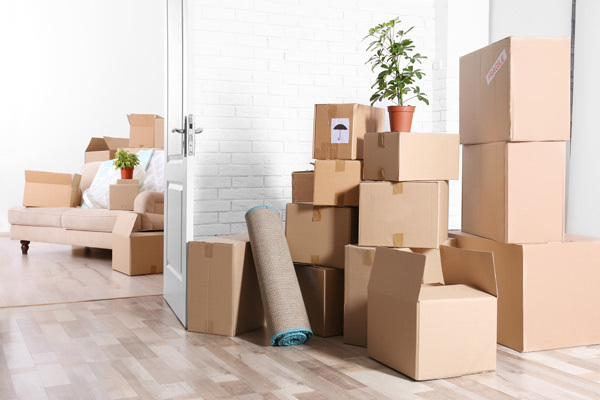 Hiring the services of a moving company in Madrona, WA means that you do not have to worry much and can take things easy while trained movers do the necessary work. We are a fully licensed and insured moving company, available to meet your needs for office or house movers in Madrona. You can rely on our highly skilled and experienced movers to transfer all your belongings to the specified destination without any hassle. 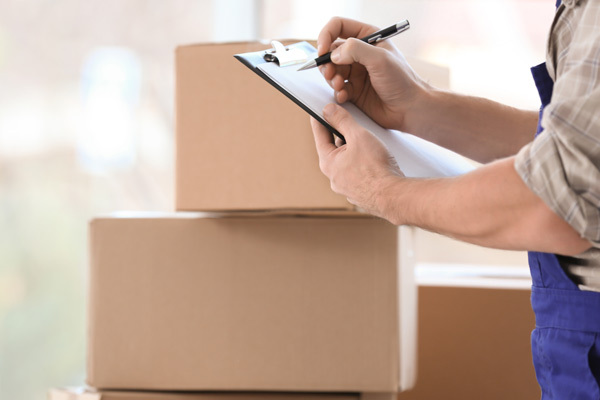 With our moving services, you can also rest easy about the accountability of movers if anything goes wrong. 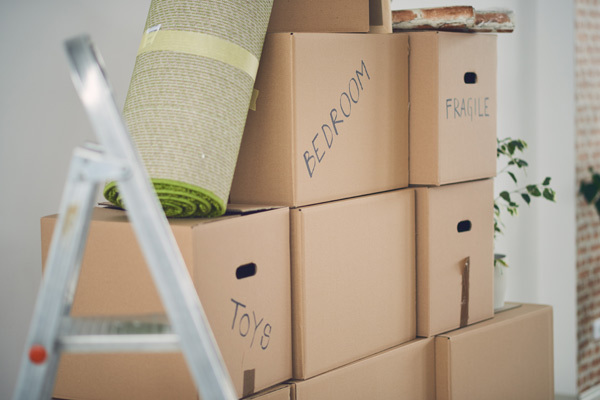 You may hate moving or find it exciting, but you are sure to love our moving services! That is because our people are more than just movers; they're your partners during an important new event in your life. Our moving company provides highly customized services. With our vast experience as movers, we understand that all moves are not the same and different people have unique needs for moving services in Madrona. Whether you come to us for labor-only moving service or complete moving services with labor, truck and equipment, trust our movers to work with the utmost professionalism. As our customer, you are the top priority for our moving company. All our movers are committed to delivering services that meet the finest industry standards and exceed your expectations. Nice Moves Moving is the moving company Madrona residents can rely on for fast, efficient and economical services. Call (206) 390-5023.